ST. CHARLES, Mo. - Saint Charles Riverfront Arts (SCRA) announces the 9th Annual ArtWalk event, taking place Friday, July 11 through Sunday, July 13, 2014. The community arts event will be co-hosted this year with the Foundry Art Centre in Historic Saint Charles, Missouri. The Annual ArtWalk event is a three day event that features juried artists, who will be housed indoors at the Foundry Art Centre, located at 520 North Main Center in Historic St. Charles, Missouri. The Annual ArtWalk - started in 2006 by Saint Charles Riverfront Arts - is the primary venue to support the 501 c3 organization&apos;s mission of inspiring and enhancing our community through exploration of the arts by virtue of education and collaboration. The ArtWalk event is "artist friendly" - there is no commission on the artists&apos; sales, and the art is exhibited indoors. The always popular Patron&apos;s Preference drawing will also be back at the 2014 ArtWalk. Patron&apos;s Preference will be held on Sunday, July 13, 2014 at 3:00 pm at the Foundry Art Centre. A limited number of tickets will be sold for the Patron&apos;s Preference drawing at $100.00 per ticket. Ticket numbers are drawn and ticket holders can choose in the order they are drawn from more than 35 donated works of art from the ArtWalk participating artists (each piece is valued at $250 or more.). Each ticket holder will be able to choose a piece of art. Tickets will be sold all weekend at the Foundry Art Centre. For more information regarding the Patron&apos;s Preference auction, please visit the Saint Charles Riverfront Arts website at www.riverfrontarts.org. For more information about the upcoming Annual ArtWalk event, or for questions regarding sponsorships for the event, please contact SCRA Board President Lou Cariffe at (636) 399-5345 or via email at lcariffe@sbcglobal.net. And for more information about the Saint Charles Riverfront Arts organization, please visit their website at www.riverfrontarts.org. 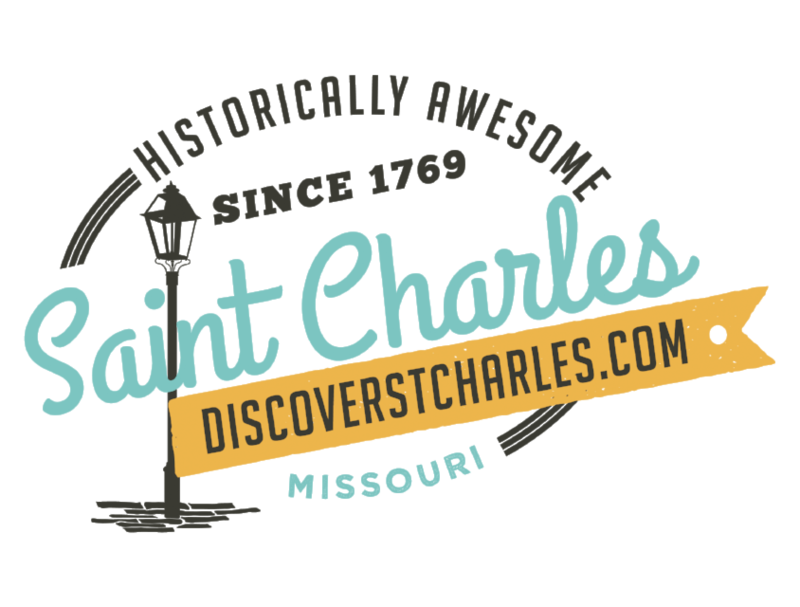 The mission of Saint Charles Riverfront Arts is to inspire and enhance our community through exploration of the arts by virtue of education and collaboration. The organization is a non-profit charitable organization approved by the U.S. Internal Revenue Service as tax exempt under Section 501 (c) 3. For more information, please visit their website www.riverfrontarts.org. The Foundry Art Centre is a fine arts center overlooking the Missouri River at 520 North Main Center, in the Frenchtown district of Historic St. Charles. The Foundry features a Smithsonian-caliber art gallery hosting national juried exhibitions plus 20 working artist studios where visitors can watch the creative process and buy art directly from the artists. The non-profit art centre also provides community meeting rooms, event space and a children&apos;s art gallery. Hours are Tuesday through Thursday 10 am to 8 pm, Friday and Saturday 10 am to 5 pm, and Sunday noon to 4 pm. Admission is free, and donations are welcome. For more information, call (636) 255-0270 or visit www.foundryartcentre.org.